 On November 8, 2016, the voters of McFarland School District approved a referendum that would allow for district-wide facilities improvements. That was only the beginning. See what we've been up to since then! !